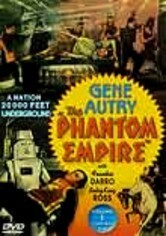 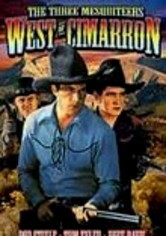 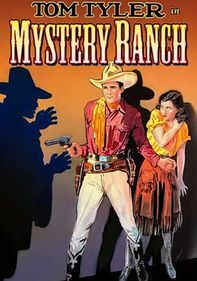 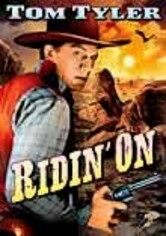 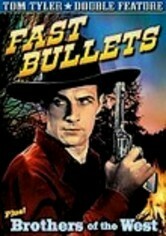 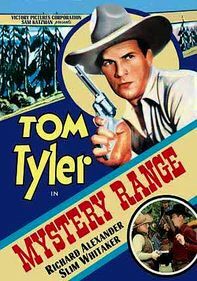 In this little-known 1935 Western directed by Harry Webb, one of Hollywood's first tough guys, Tom Tyler, stars as "Cyclone" Tom Saunders -- a ne'er-do-well hired by a rancher to stop a rash of cattle rustlings. 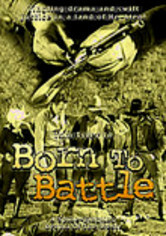 Before long,"Cyclone" gets entangled in a full-scale war between the ranchers' association and the villainous black hats running roughshod over the town. 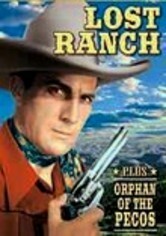 The supporting cast includes Jean Carmen and Earl Dwire.